Car has Mickey Thompson "RADAR" wheels. The roll bar looks like Tony Settember's old 58 silver / red FI race car, and the desert background is "anywhere" Southern California upper desert / Palm Springs. Where is that car today? I think you are right. I see a quick clip from this movie on Speed once in a while. Tom, it is the original 57 SS. Car was sold to a GM exective in Michigan. He and his wife went on vacation, and left the home with their caretaker, who took it for a joy ride, and wrapped it around a tree. Car was sold to a friend of the exective in Alburqerque, NM. 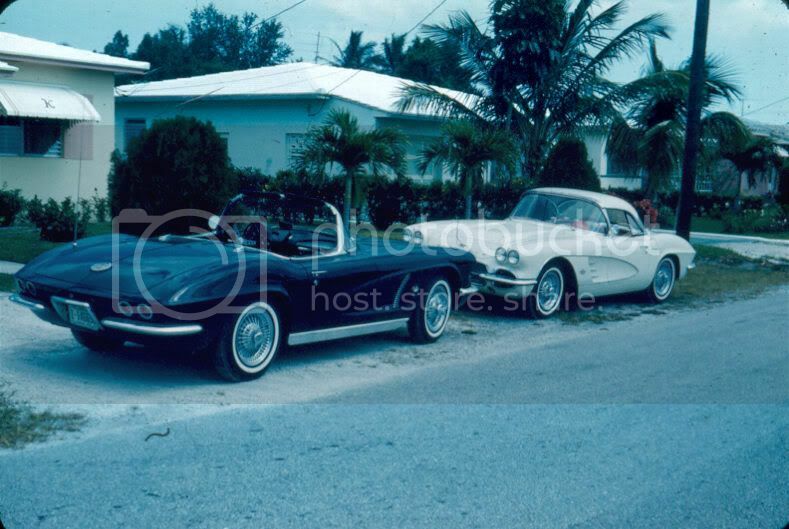 This was the last car Mike Philsbury found before he passed in 1996. The guy that posted these photos on a hot rod site I frequent said they were taken in NM and the car had been sold back east. 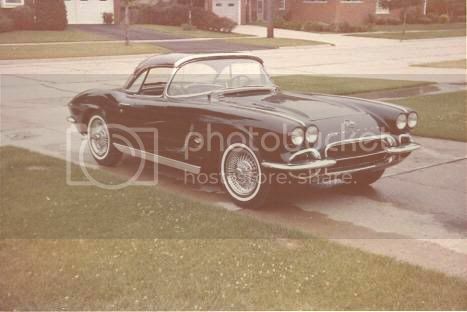 He said that the NM owner had purchased a '57 to use as a parts car to restore the SS and instead restored the parts car. A few years ago I posted pictures of my friend's '57 on the NCRS Tech Board just to see if anyone remembered it. I said nothing of it being stolen. I got a reply from a guy in the St. Louis area that said it looked like the car a guy he knows that was a Marine brought back from CA in 1969. Story was that he got it dirt cheap from a Marine that needed cash to go home. We exchanged emails a few times and the last I got from him indicated that he was going to see the guy that weekend and would get back to me. I never heard from him again nor did he ever return any further emails. I think I got really close to finding the car. I think that the guy that brought it back from CA was either the thief or he knew it was stolen when he bought it. I wonder what the story is about this picture? Dunno, but it was shot in France. OK, old Solid Axle Photos, hmmm.. 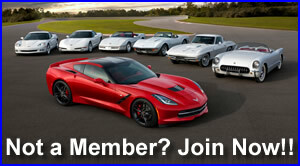 If anyone has old "race car" photos you can also submit them to the Registry of Corvette Race Cars. Some of you will have heard about this site; others...maybe not. 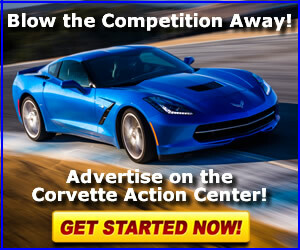 The site is attempting to document all corvettes that ever raced in a sanctioned series in the USA, Canada and Europe. This covers all the major road race series as well as drags. The real thing ... in the real year! My first taste!! My Dad's friend used to toss me the keys after a few martinis! So long!!! 38 ears later ... and all mine!